Features: Guilin is China's most scenic city. The city offers many great golf courses which can provide the golf traveler a nice experience. 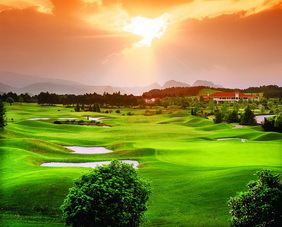 Enjoy golfing and enjoy Guilin! Features: The most southwest region of China bordering Vietnam, Laos, and Burma is home to Yunnan, literally "the Clouds of the South". 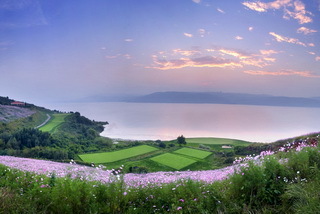 Yunnan has beautiful golf courses. The luxurious Spring City Golf & Lake Resort is the work of Mr. Jack Nicklaus and Robert Trent Jones. And the world's mightiest golf course is found 10,000 feet high on the province's northwest border, the Jade Dragon Snow Mountain Golf Club Lijiang goes on for 8,548 alpine scenic yards. Join in our Golf Holiday Kunming and Lijiang to have a wonderful experience on the tableland of Yunnan. Features: Mission Hills Haikou offers you such rare experience playing golf at real volcanic golf course. The Haikou Mission Hills has built courses on top of vacano, making it the first such collection in Asia. 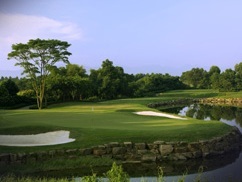 Our Mission Hills Shenzhen Golf Vacation includes four of Mission Hills ten golf courses available for play. Features: Mission Hills is China's highest rated golf and leisure resort, and the world's largest golf club according to the Guinness World Records. Our Mission Hills Shenzhen Golf Vacation includes three of Mission Hills ten golf courses available for play. A recommended course package would include the Vijay Singh, Nick Faldo and Annika Sorenstam signature golf courses with accommodations at the luxurious 5-Star Mission Hills resort. 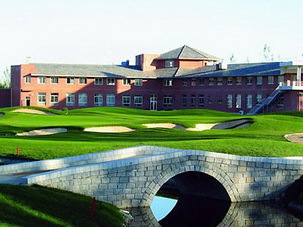 Features: Classic China Golf Vacation offers a unique and exciting experience from tee to green in China's most popular destination Beijing, Xi'an and Shanghai. 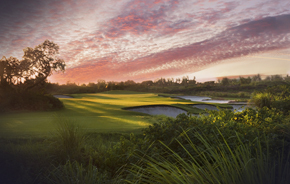 Our esteemed golf travelers will also enjoy off-site excursions we carefully arrange for you.